Last year we saw a lot of street style photos with girls in their track pants and pointy heels (my personal favorite: the devine Columbine, Elin Klings friend and coworker here – she can really pull off this look). 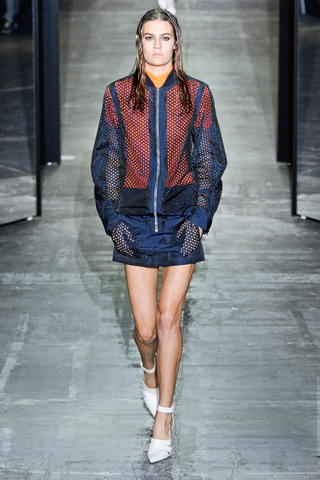 Now we’re seeing very sporty pieces on the runway – especially Isabel Marant and Alexander Wang incorporated the athletic chic in their spring ’12 collections. I’m all for comfortable, but you won’t see me wearing a track suit any time soon. I’m just not athletic. And clothes won’t make me work out more, or will they? 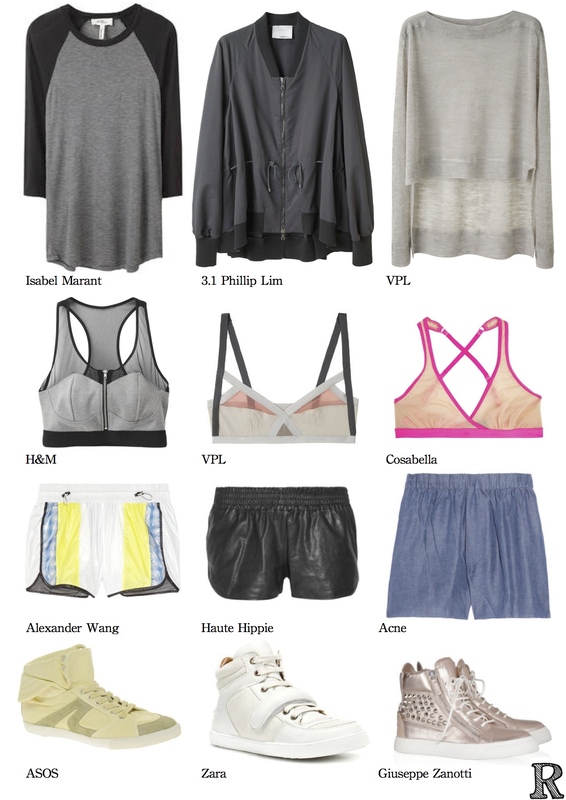 Here are some pieces that are sporty, chic and comfortable. Yes please!